After a handful of cassette and digital releases, PSYCHIC BLOOD of Western Massachusetts are back again with their first vinyl offering titled Drrrty on Nerve Hold Records. To start things off easy, when it comes to taking things lightly, these guys don’t even come close. Both of their singles we’ve heard til now have been equally grungy and explosive, maintaining a relentless and angered approach to noisy punk rock. There’s no empty space or room to breathe through the metallic dissonance, making things absolutely hectic as they plow through these two songs. “Drrrty” is a raging track fueled by pure grit, where hook-heavy guitars sound nasty and jagged. 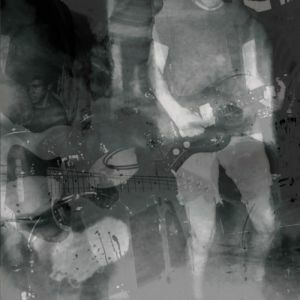 It makes for a sharp-edged punk sound, characterized by ferocious, cavernous vocals and mutilated guitar textures that reduces everything to rubble. Their savagery continues in B-side “Bed Head”, kicking the stress levels through the roof with pungent guitar squalls that would be responsible for any blown speakers or losses of hearing. The end result leaves us flailing helplessly in the stressful swarm, leaving us curious what else Psychic Blood could have up their sleeves. BUY the 7″ directly from Nerve Hold Records – limited to 500, 111 pressed on red vinyl ! 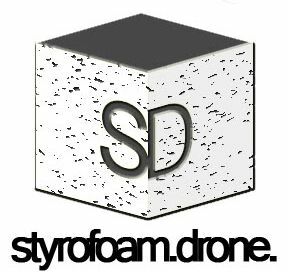 Posted on April 29, 2013 by styrofoamdronePosted in 7", ReviewsTagged Lo-Fi, noise rock, punk.